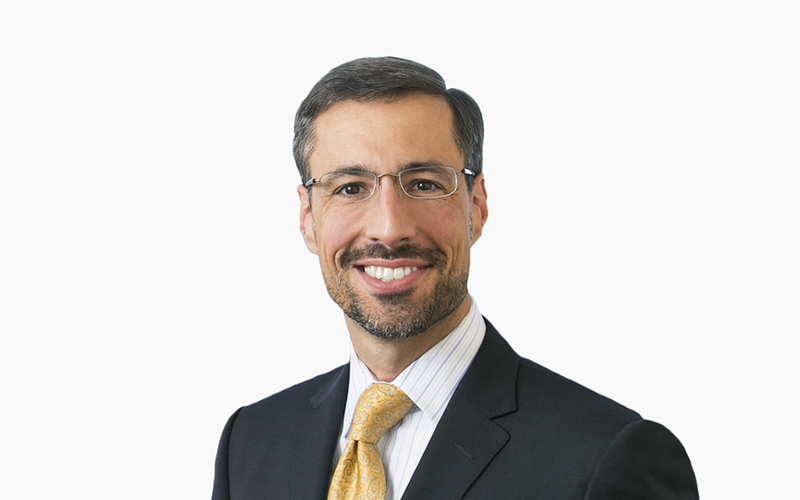 Eric Orsic is the co-head of the Firm’s Capital Markets and Public Companies Practice Group. Eric advises clients in the areas of mergers and acquisitions, and securities transactions and compliance. He works with publicly and privately held companies to structure and negotiate business acquisitions/dispositions. His public company transactional experience includes public equity and debt offerings, tender offers and going-private transactions. Eric also serves as outside securities counsel to several public companies and advises on Securities and Exchange Commission (SEC) compliance matters, including periodic reporting requirements and disclosure issues. In addition, he works with public and private companies in the design and structuring of executive compensation programs such as stock and stock-based compensation plans.